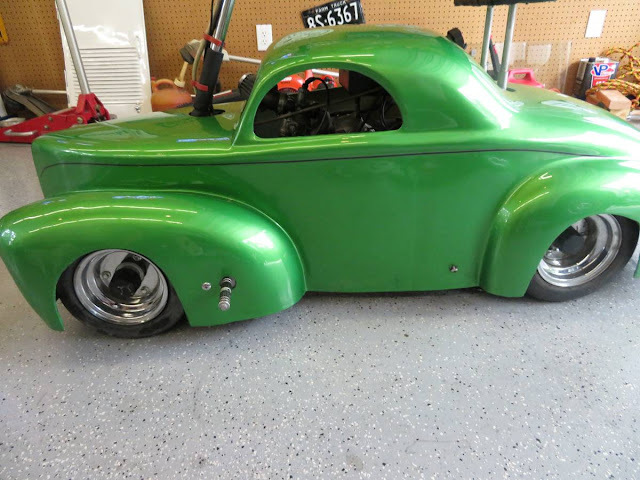 This next custom hot rod comes as a tip from SecondMouse who writes: Why not go for a spin in your subcompact '41 Willys? Parking is rarely an issue, but this is not a great grocery-getter, unless you are willing to wear a backpack. 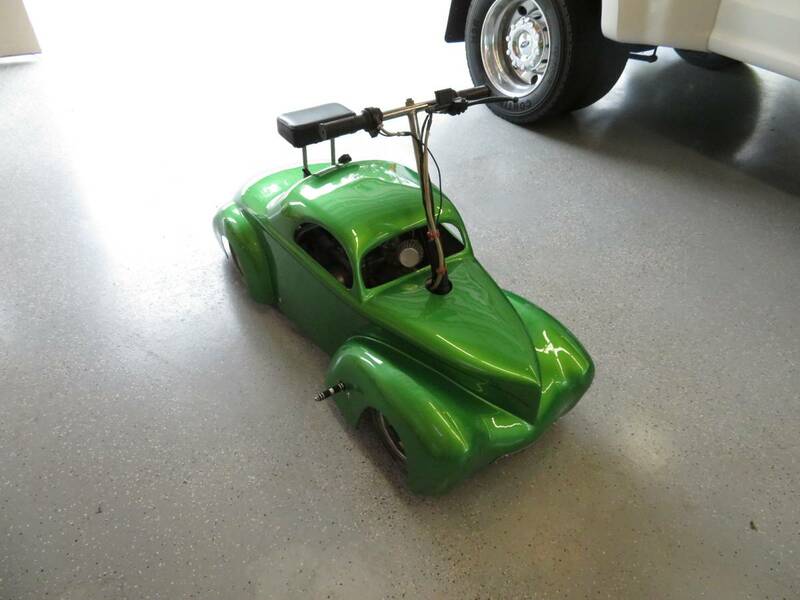 Find this 1941 Willys Custom....errr..Mobility Scooter offered for $2200 near Houston, TX via craigslist.